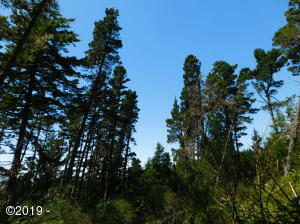 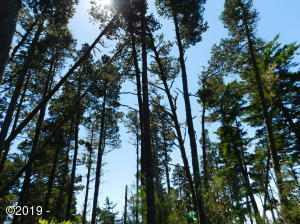 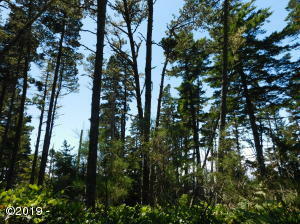 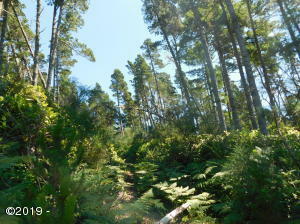 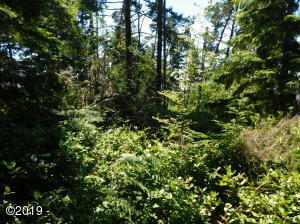 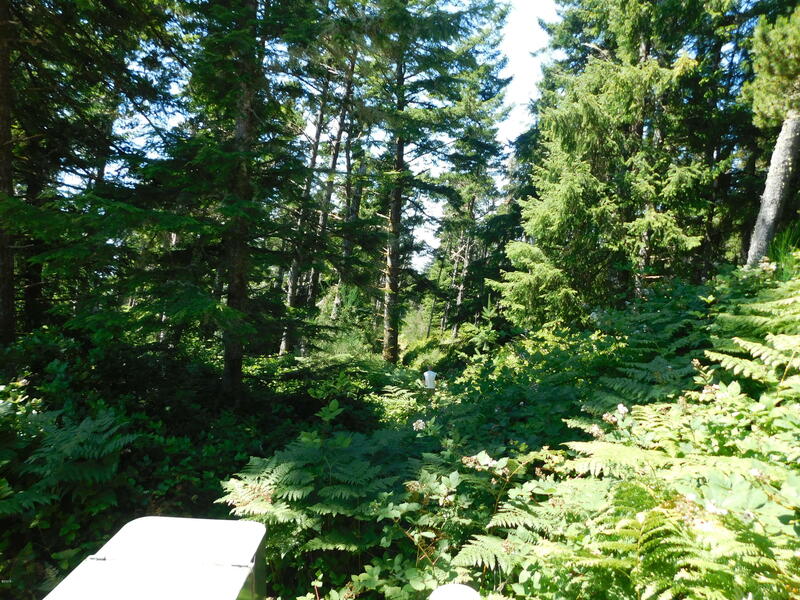 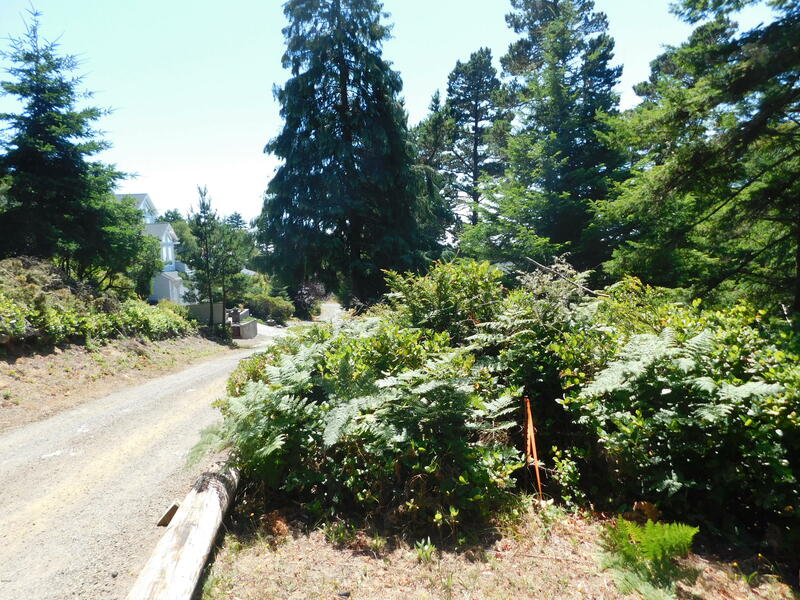 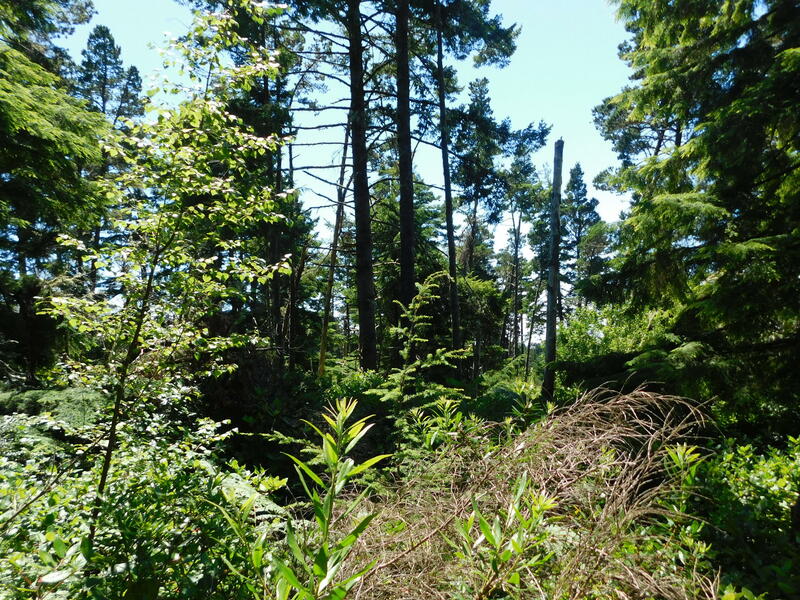 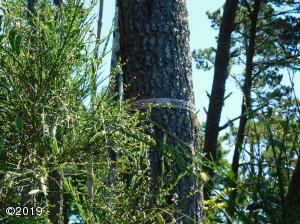 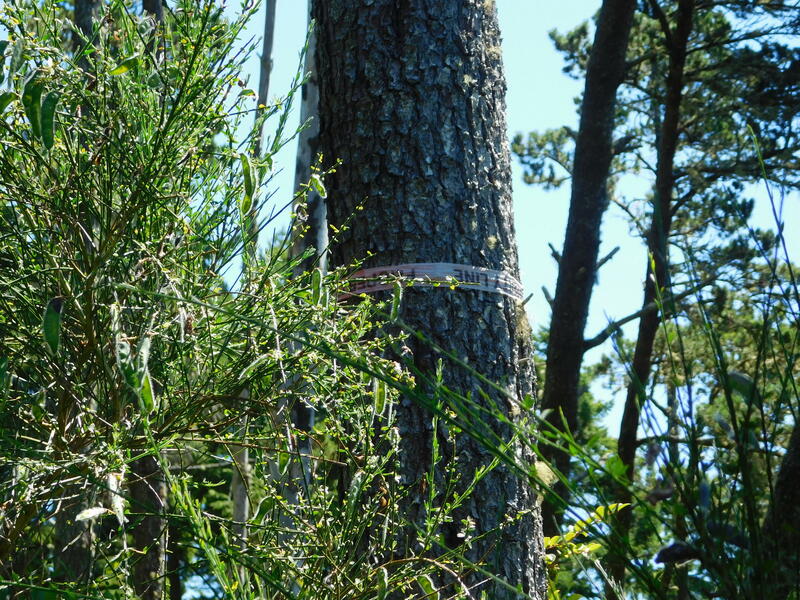 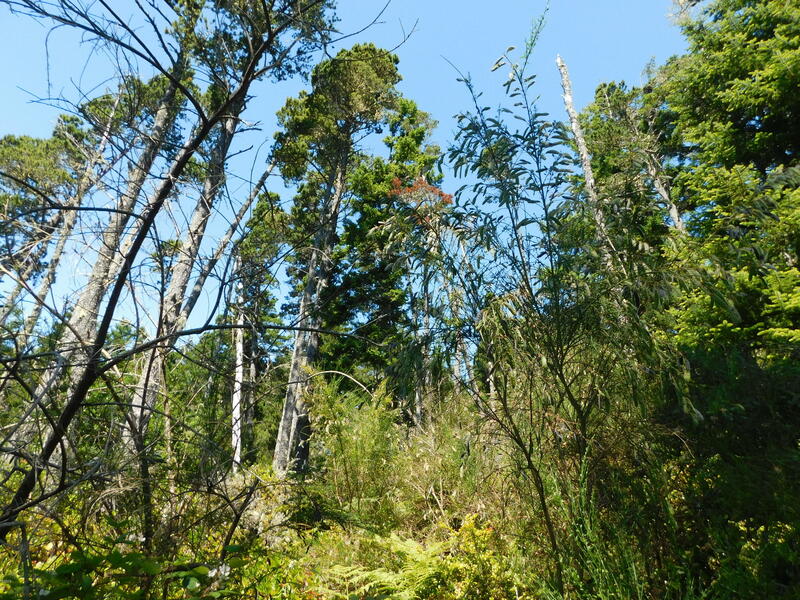 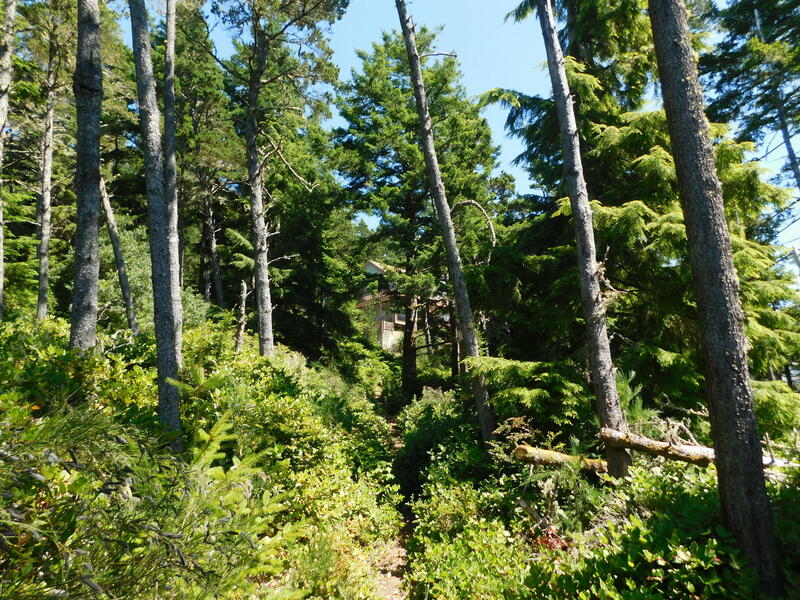 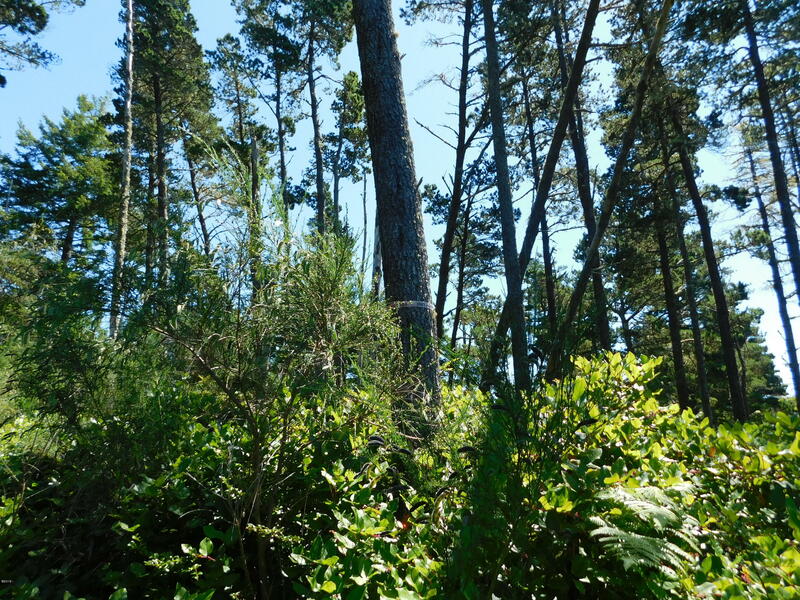 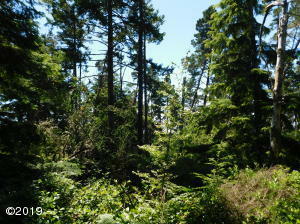 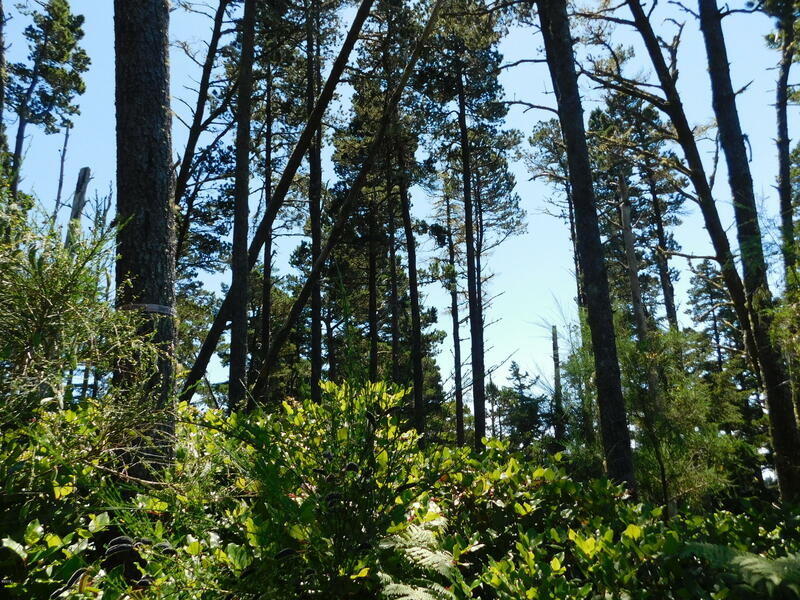 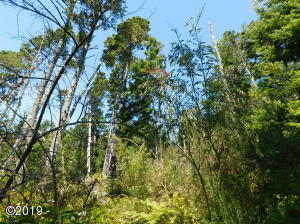 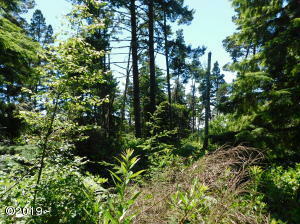 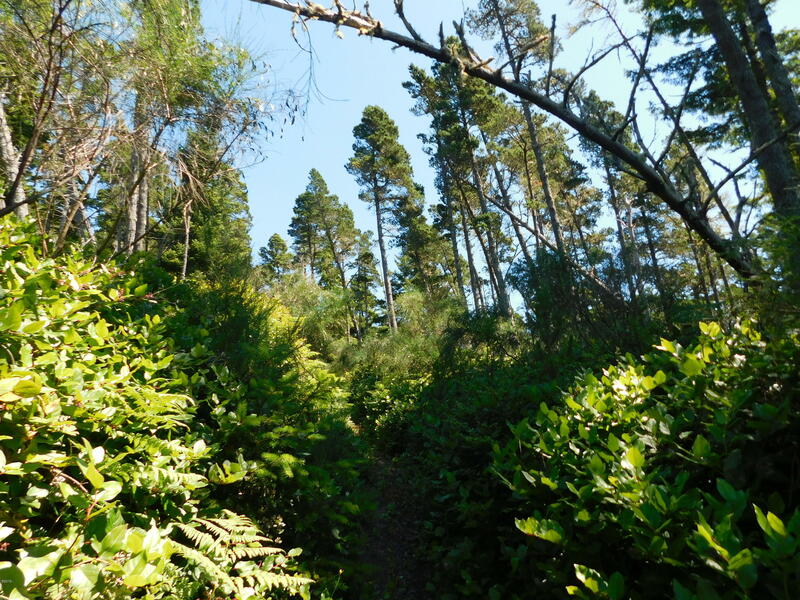 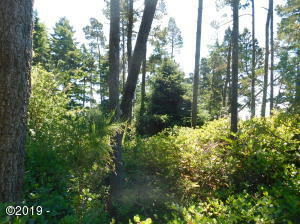 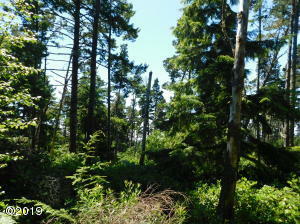 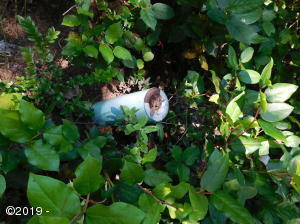 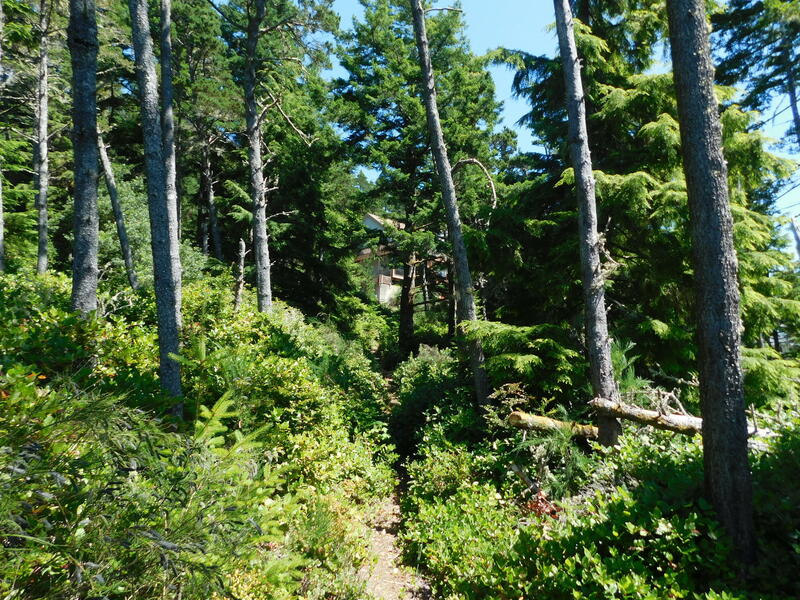 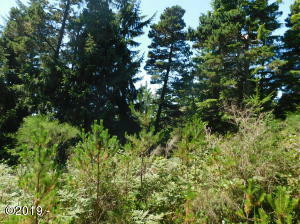 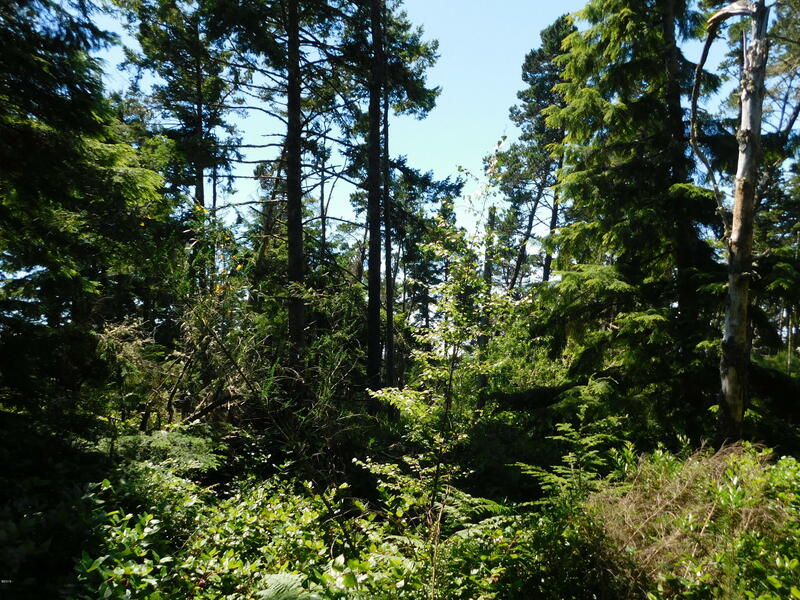 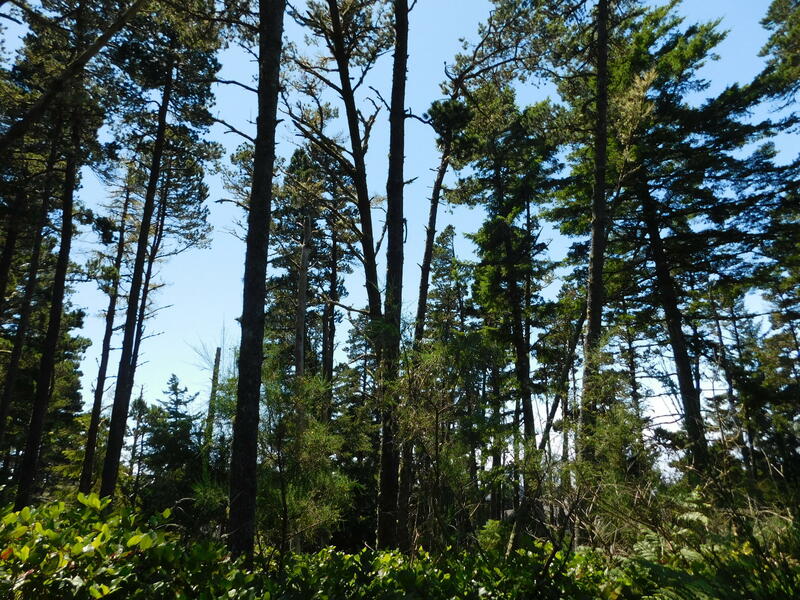 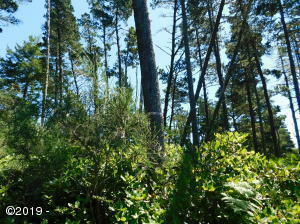 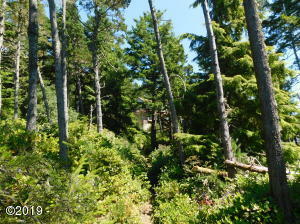 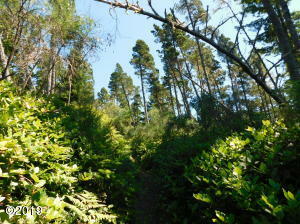 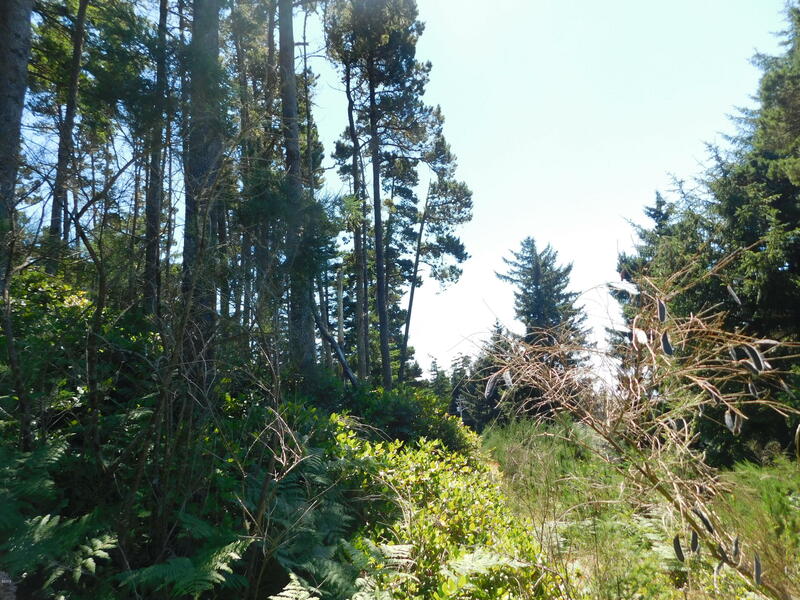 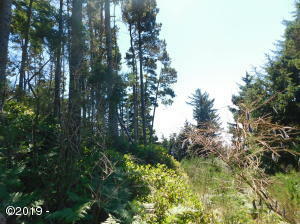 Great beautiful lot with ocean views! 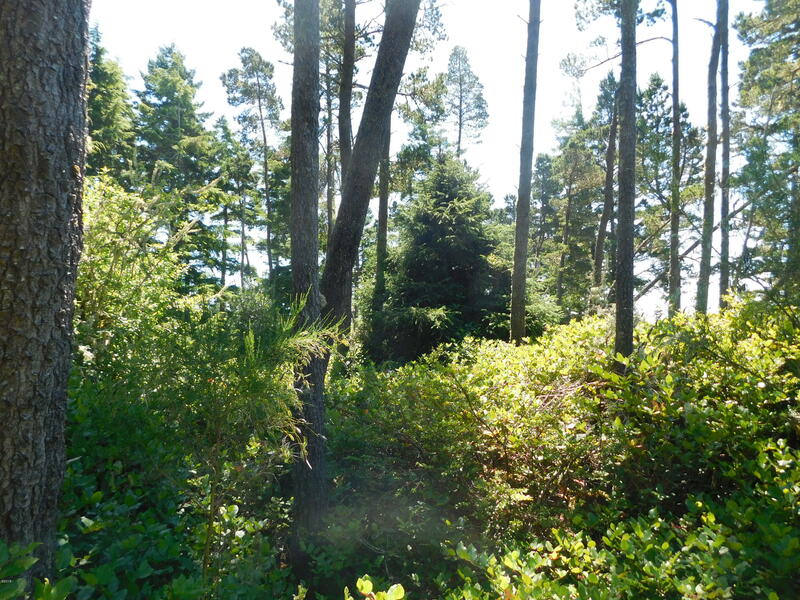 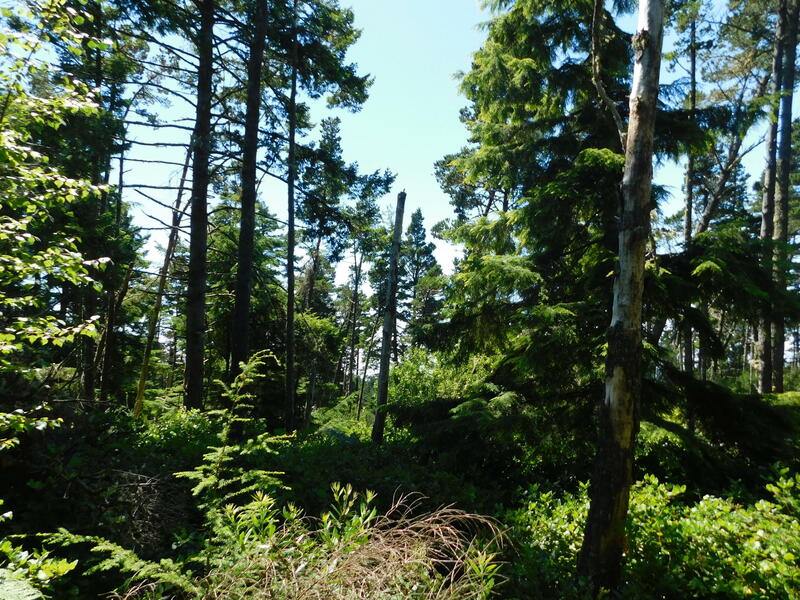 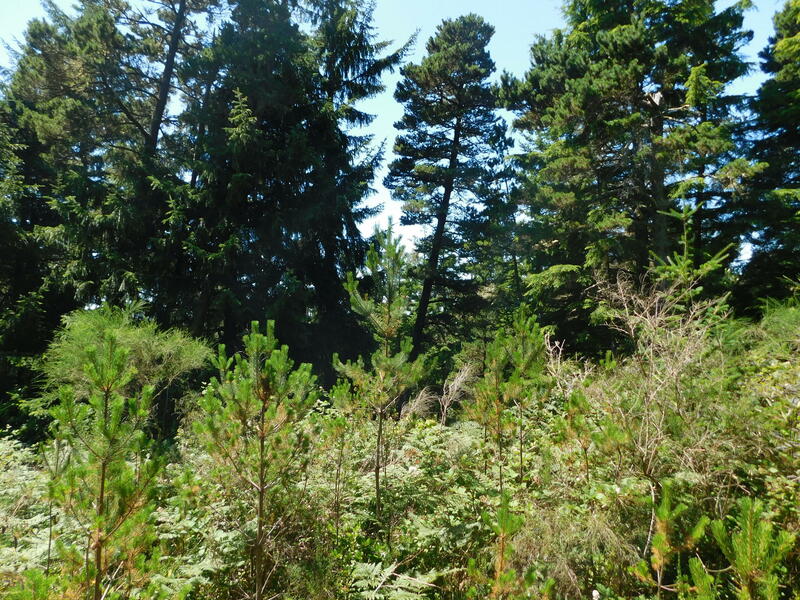 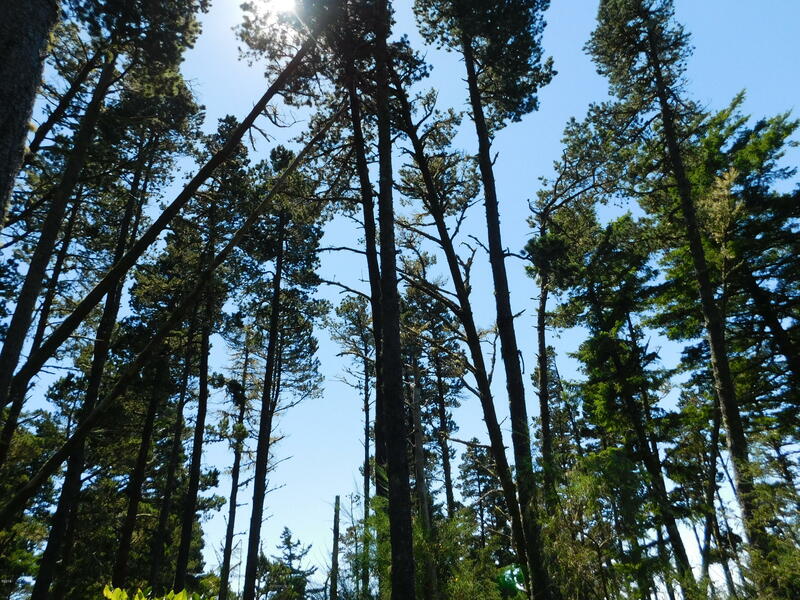 This lot will provide you a place to build your next dream home in a private upscale community just between towns! Come take a look today! 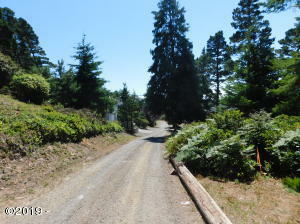 Directions Highway 101, W on 3rd to Highway 131 access to property at NE corner of Grand and Manzanita.